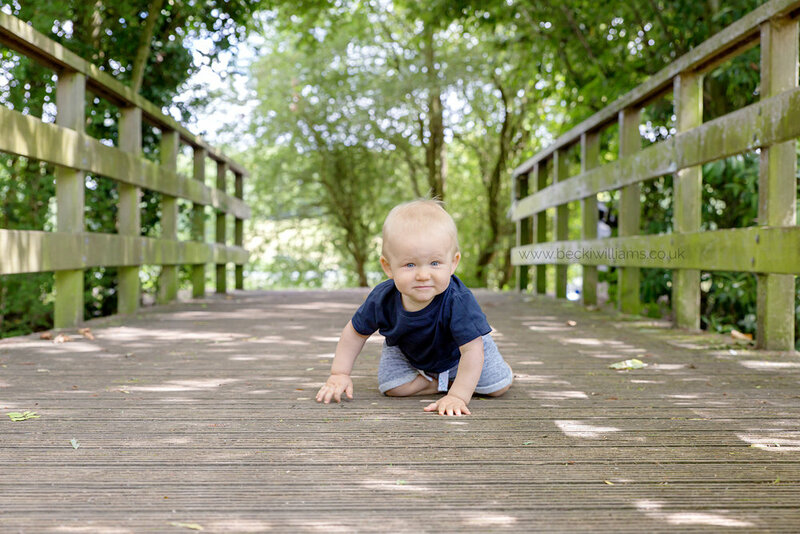 Natural and fun Baby Photography in Hemel Hempstead and the surrounding areas. 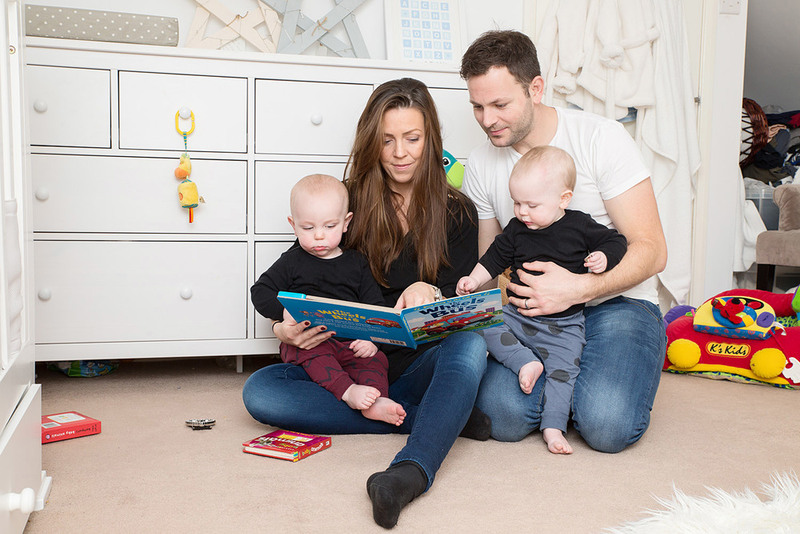 From the second Becki met my sons, she instantly got down to their level and played with them. Straight away they were comfortable with her. 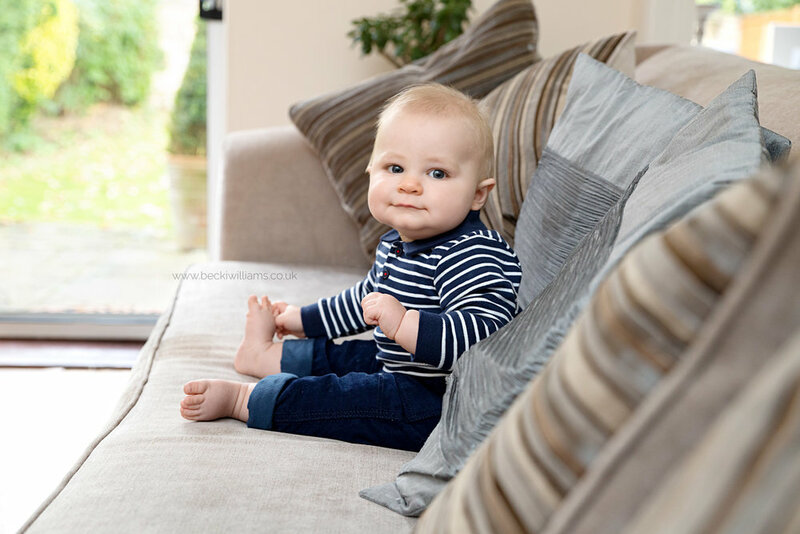 Baby and Family sessions are all about fun and interaction and can either take place in your home or outdoors. If you have open space close to your house I am happy to capture you a beautiful mixture of indoor and outdoor images. I have aim to get lots of natural photos rather than posed, so expect lots of peek-a-boo, singing and tickle attacks!